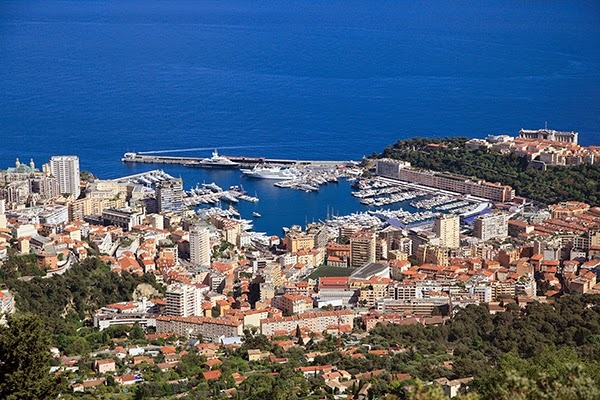 I have back to back travels coming up starting with a trip to the Cote d’Azur followed by an assignment for a tourism bureau back in the U.S. (more on that later). There is a reason I like to head to head to Southern France and surrounds this time of year. The weather and light are typically excellent and the high season crowds have not descended just yet. Pictured here is a bird’s eye view of Monaco taken almost exactly a year ago. If you look to the right of the frame you can spot the Royal Palace. Some time ago I was asked by the New York Institute of Photography (NYIP) to contribute my expertise to a new travel photography course. I was delighted to take part and the course launched late last year. I wrote chapters on several aspects of travel photography including seeing the world with new eyes when capturing travel images. Successful travel photography should immediately transport the viewer to the destination and make them want to go, or at the very least see more. When asked by aspiring travel photographers how to get started one of my so called mantras is that you don’t have to leave home. No matter where you live there is always travel related subject matter to photograph. Creating compelling travel photography does not mean that you have to travel to exotic destinations. This last point is highlighted in NYIP’s video promoting the travel photography course. 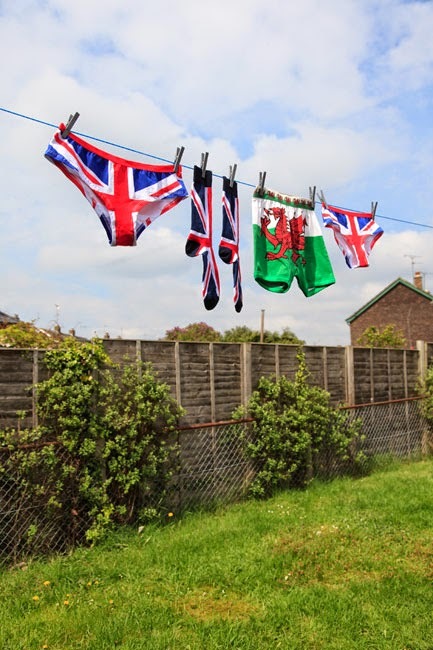 For those of you not familiar with NYIP it offers of wide range of online photography courses. Not all of you may live in a part of the world where photography courses are offered within a short distance. Or perhaps like many you can’t commit several hours a week to attending a course due to a demanding job and all else that fills up your time. NYIP is licensed by the New York State Education Department and accredited by the Distance Education Accrediting Commission. You can find out more about the travel photography course here. World’s End looks like the end of the world but not in the apocalyptic sense. 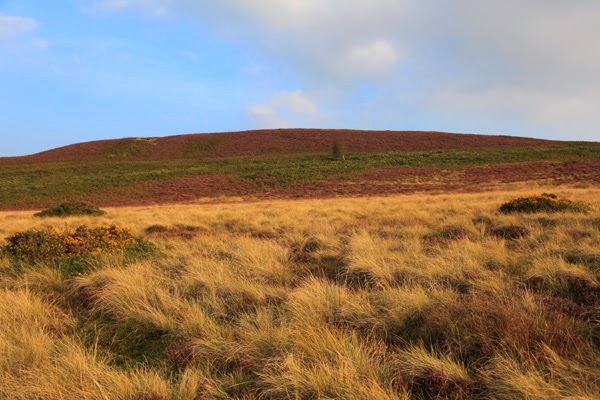 A remote valley located between Llangollen and Wrexham in North Wales it is one of my favorite spots on earth – no people or buildings, stunning vistas and the cleanest air I’ve ever inhaled. 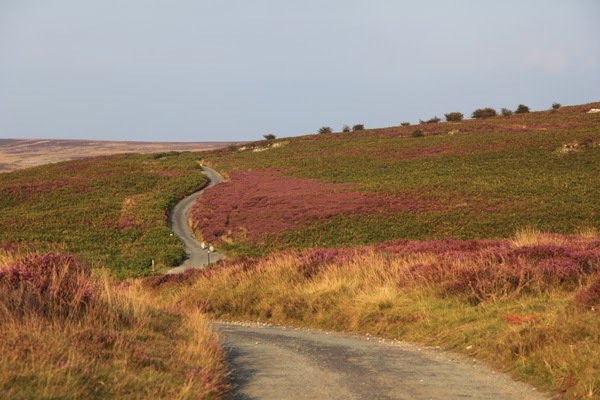 A single lane road winds through and up and down the mountains where the light seems to change with the wind, illuminating layers of heather covering the hills. The only sounds are those made by sheep, which for some reason sounded like men trying to imitate sheep. I’ve visited World’s End many times throughout the years since childhood, thanks to having a mother who was born in North Wales and a large extended who remains there. It’s a family ritual, perhaps our Celtic Mecca, and one of the few places on earth that instantly clears my mind and soothes the soul. In the two weeks I recently spent in North Wales we drove through no less than three times, thanks to patient cousins who helped me chase the light. Perhaps boardwalks are to the U.S. what seaside promenades are to Southern Europe. In that vein and as a follow up to my Promenade des Anglais post here are a few on both coasts, each with a distinct personality of its own. 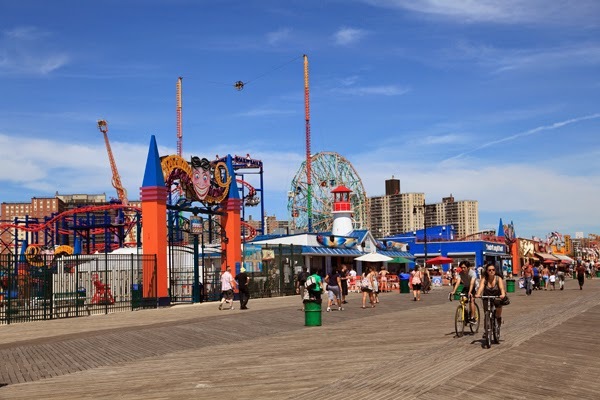 For almost 100 years people have been strolling along the boardwalk in Coney Island, Brooklyn. It’s urban Americana at the beach, New York City style. Sandwich boardwalk in Cape Cod, Massachusetts couldn’t be any more different than Coney Island. 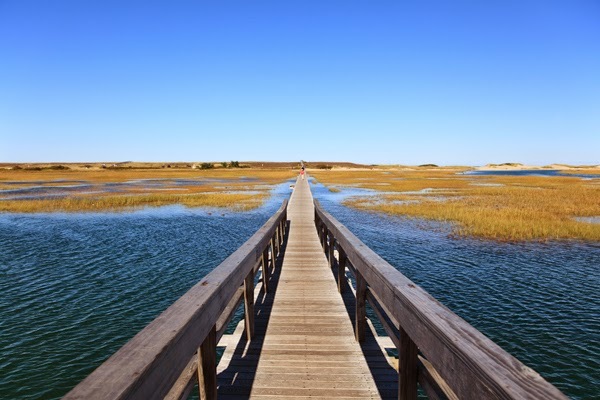 There is no commercialism here, just a peaceful path that leads you through a salt marsh and over the dunes straight to Town Neck Beach. 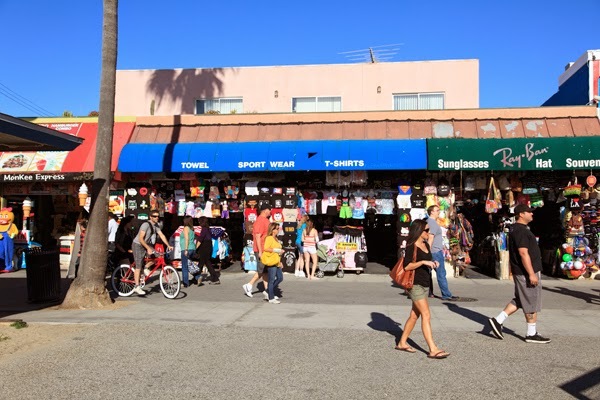 On the West Coast, Ocean Front Walk is considered the boardwalk of Venice Beach, Los Angeles. Fitness enthusiasts, tourists, surfers, street performers and the homeless all rub shoulders here amongst the palm trees, souvenir shops and cafes. Which boardwalks or promenades do you prefer to stroll?